Thailand was chosen as one of the world’s most romantic destinations at the Amour Asia Pacific 2018, a luxury travel trade event. According to a report by the Tourism Authority of Thailand, the event cemented Thailand’s reputation as the destination of choice for couples and honeymooners from across the world. “TAT is proud to support the Amour Asia Pacific 2018. We are confident it will help to underscore Thailand’s reputation as a world-class romance and honeymoon destination, building on the success of the Destination Wedding Planner Congress 2017, which we also hosted,” said Yuthasak Supasorn, TAT governor. “As a leader in this sector, we will continue to increase our competitive advantage in the romance and honeymoon market by innovating to deliver the latest products and services that couples value, while providing opportunities for Thai operators to meet with sellers from across the globe through platforms; such as, the Amour Asis Pacific 2018,” he added. Thailand has always been a favoured destination for romantic holidays within the Southeast Asia region. The country attracted 1.1 million romance travellers from overseas in 2016, representing 3.37 percent of all international visitors and generating US$1.65 billion. The Amour Asia Pacific caters specifically to the elite romance travel market, including honeymoon planners, destination wedding planners and romance travel designers. In addition to being a favourite destination for lovers and honeymooners, Thailand is also growing in popularity as a romantic destination for weddings. 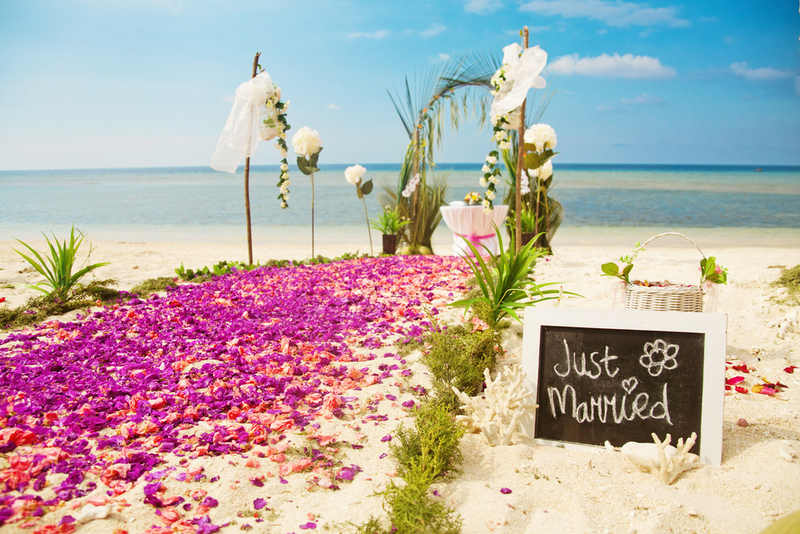 In fact, promoting destination weddings is a key part of the TAT’s marketing strategy for 2018. The lure of beach weddings has long been attractive to brides and grooms-to-be from across the world. However, a growth in the number of stunning venue options, in the form of luxury private villas, is attracting more couples to the Kingdom. In addition to providing a stunning setting for a tropical wedding, Thailand’s opulent private villas allow brides and grooms to plan a bespoke experience, from the menu choices to the decorations. A selection of fantastic five-star facilities and top-notch service also give Thailand’s private villas the edge, especially with many of them located in top destinations like Phuket and Koh Samui.